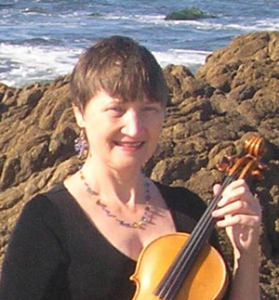 Monthly gathering held at Concord Community Music School, 1:00 to 5:00. The Strathspey & Reel Society of New Hampshire seeks to preserve and promote Scottish culture through the playing of traditional Scottish music. SRSNH was founded in 1988 by Barbara McOwen, Sylvia Miskoe, Marianne Taylor, Evelyn Murray and Lezlie Webster. Varying between 80-100 members, the group gathers monthly to play music and learn about the rich heritage of the musical traditions of Scotland. 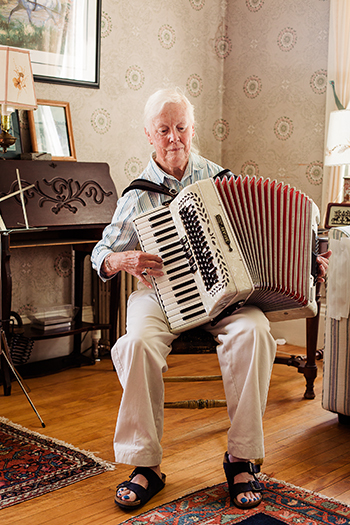 Membership is open to musicians of any level, from beginner to expert. The SRSNH holds Gatherings on the last Sunday of the month from September through June. These Gatherings, held in New Hampshire’s capital city of Concord, run from 1:00-5:00 p.m. Each Gathering starts with an exercise to get everyone warmed up and in tune. Then, the Gathering director or Workshop leader chosen for that day’s event leads the group through the playing of several musical selections, which are usually chosen and sent out to members a couple of weeks before the Gathering. At the mid-point of the Gathering, the group puts down it instruments and enjoys tea, snacks, and conversation. After the break, the remainder of the Gathering features a jam session or occasionally a rehearsal for an upcoming performance. 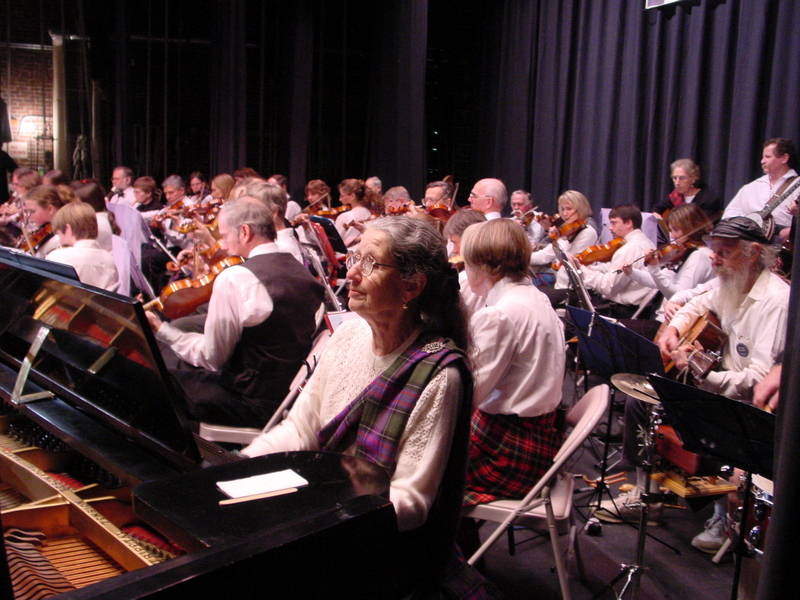 The group performs concerts several times each year at events as varied as NEFFA, the New Hampshire Highland Games, or a concert at a local library or nursing home. The SRSNH offers scholarships to its members for attendance at music workshops, camps, and festivals. A 501(c)3 non-profit organization, the SRSNH is governed by an elected Board of Directors and a Music Committee of members who pilot the group’s musical and artistic course. The gatherings remain free and open to the public, thanks to the support of some local charitable sources. Directions: We’re in the Community Room of the Concord Community Music School, Concord, NH. Address is 23 Wall St., but use the Fayette St. entrance. From Main St., Concord, go west on Pleasant St. and take second left on South Street. Wall St. is on the left, but is one-way; take next left onto Fayette St. The school’s parking lot is on the left on Fayette St just beyond Fletcher Murphy Park. Free on-street parking elsewhere in the neighborhood, too. 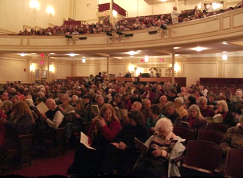 Strathspey & Reel Society of NH is supported in part by a grant from the New Hampshire State Council on the Arts and the National Endowment for the Arts.